A lab assistant at the Cheltenham Specsavers practice has launched a fundraising campaign for a defibrillator for the community. James Tombs’ campaign Hampers for Hearts aimed to raise £1,800 to purchase the device, which will be placed outside the practice on the high street. 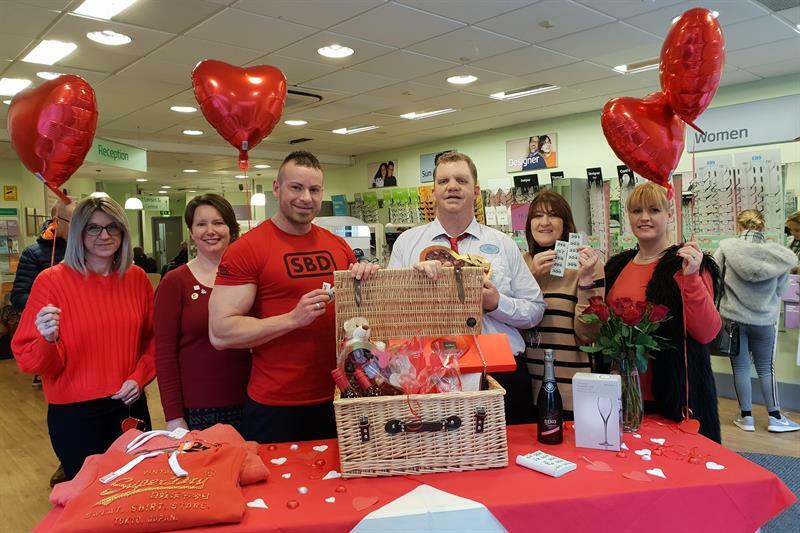 So far, he has raised £700 by selling raffle tickets for a hamper containing prizes donated by local businesses and customers. Tombs has a learning disability and joined the practice in 2017 as part of the Going the Extra Mile Project, which helps people having difficulties in life find work.